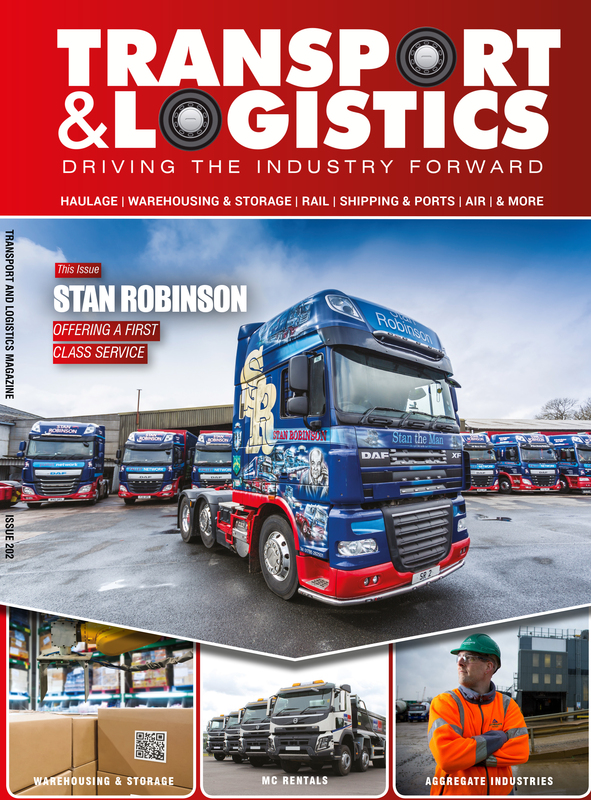 LF&E Refrigerated Transport, a specialist pharmaceutical logistics company that prides itself on swift, accurate and reliable temperature-controlled vehicles, has started a partnership with VMS and CoolKit in line with their growing business plans. Established 10 years ago by Managing Director Jason Buckley, LF&E Refrigerated Transport has grown substantially over the past decade. 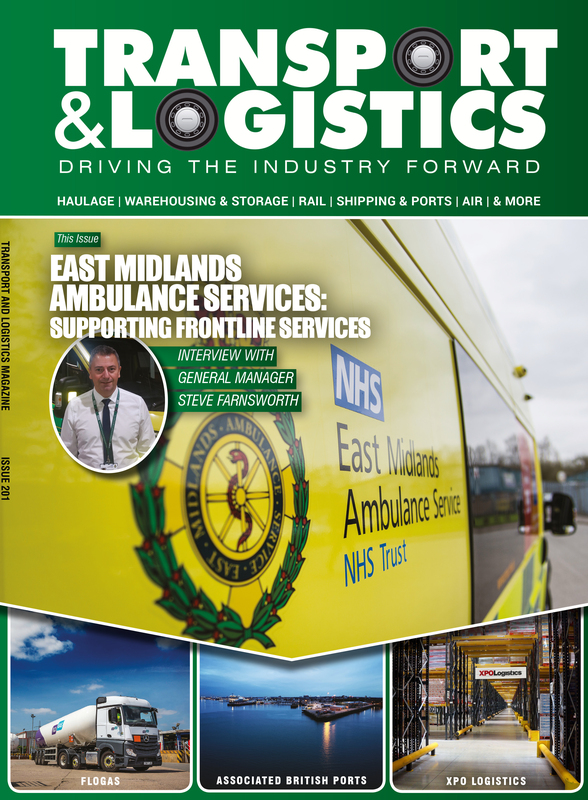 The firm now employs 55 people and has a fleet of 40 specialist vehicles delivering medical goods across the UK, Ireland and Europe. 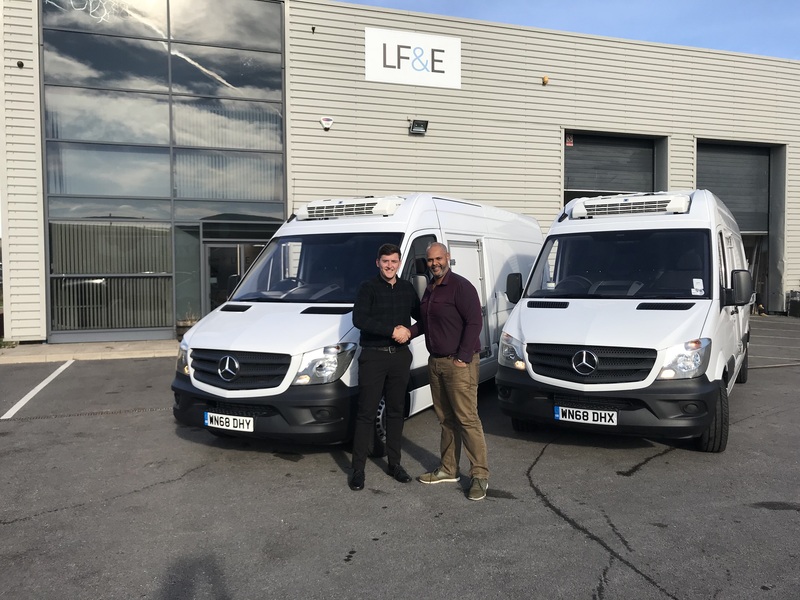 The growth of the business has allowed LF&E to invest in two new GDP compliant refrigerated Mercedes Sprinters, which can keep up with the demands of the job. “We specialise in delivering pharmaceutical goods – such as medication, syringes and viles – to patient’s homes, hospitals, care homes for homecare providers, NHS trusts and pharmaceutical companies. We ensure that the goods are there on time, in pristine condition with an auditable temperature record. There’s no margin for error,” Jason said. LF&E took delivery of the two new vehicles, purchased from VMS, one of the UK largest fleet management providers, and converted by CoolKit, at the end of September – just eight weeks after placing the order. “VMS spent time understanding our requirements and listening to our needs. We have received updates throughout the build process from both VMS and CoolKit. CoolKit also enabled engineers to come fit trackers to the vehicles during the build to prevent them being off the road once delivered,” said Jason. “We have been really impressed with the build quality. It is a very neat, professional job and the recessed condensers in the roof not only offer a better look but will also increase fuel efficiency due to the improved aerodynamic,” he added. 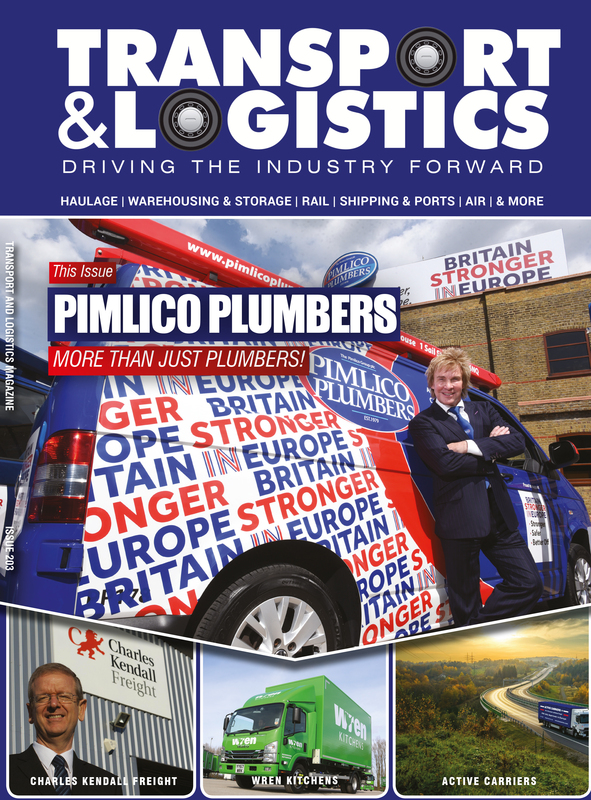 LF&E, which currently has two depots, has ambitious plans to expand their operation into a national network with an 80-strong fleet. With two more depots due to be open in the next six months, the new Sprinters will allow them to carry larger loads between the depots up and down the country.